I turned twenty this January. Of course, twenty being the age of true maturity, I had to throw a Harry Potter-themed birthday party. In case you, at some point, reach the level of maturity where such a thing becomes an absolute necessity, here are some of the things I did to make the afternoon memorable. 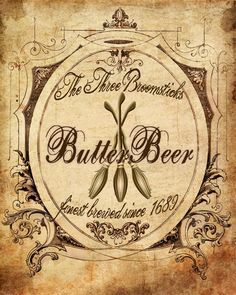 Firstly, I printed Hogwarts Letters adapted to look like invitations onto parchment paper. I got the parchment and matching envelopes from Paperchase, and used this letter template. Additionally, I sealed all of the envelopes with wax and addressed them in green ink. I sent the invites through good old-fashioned snail mail. The result looked amazing. Then there was the matter of decorations. When I was through putting up posters, our living room looked like a Hogwarts Alumni Slideshow. Moaning Myrtle was haunting the toilets and there was a display of Golden Eggs, the infamous clues from the Triwizard Tournament. Guests also had the opportunity to get their photo taken as Azkaban’s most wanted. Of course, as J.K Rowling knows all too well, snacks are everything. 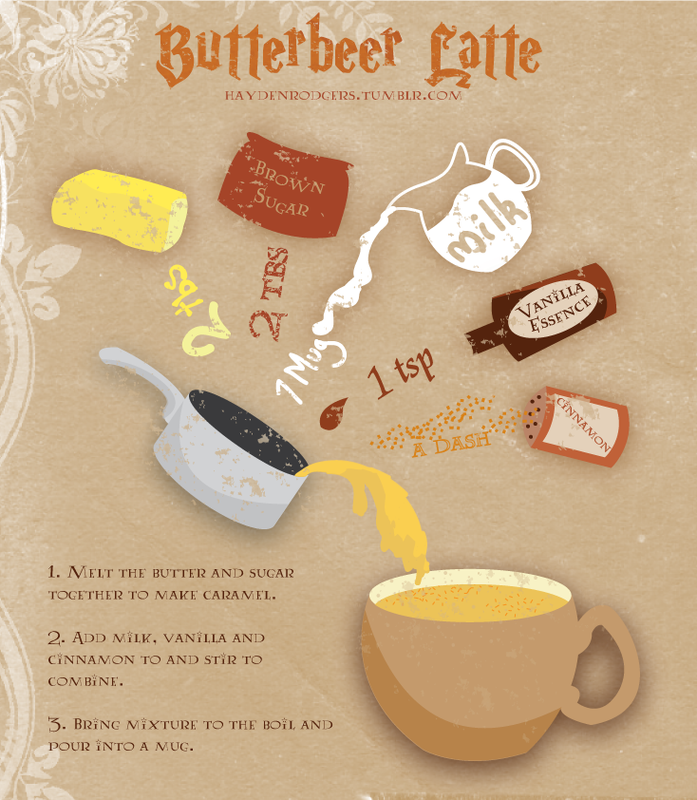 So we served Butterbeer according to this recipe. 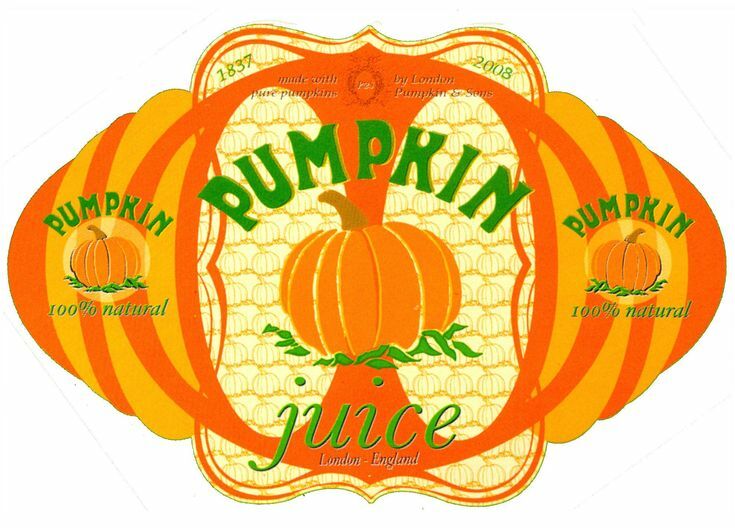 I made Pumpkin Juice by adding pulverized pumpkin to ordinary orange juice. Bertie Bott’s Every Flavour Beans were simple Jelly Beans served in special packages. I also put together Chocolate Snitches by gluing aluminium foil onto Ferrero Rocher chocolates and Cauldron Cakes by putting paper handles on muffins. Like any masterpiece, it consisted of multiple smaller parts, all equally gorgeous. It was almost a shame to eat it. Good thing it was so delicious. Of course, the birthday girl was dressed in Wizarding Fashion, as were the guests. And finally, here’s some of the Wizarding Rock (Wrock) we played at the party. All in all, it was a magical day.